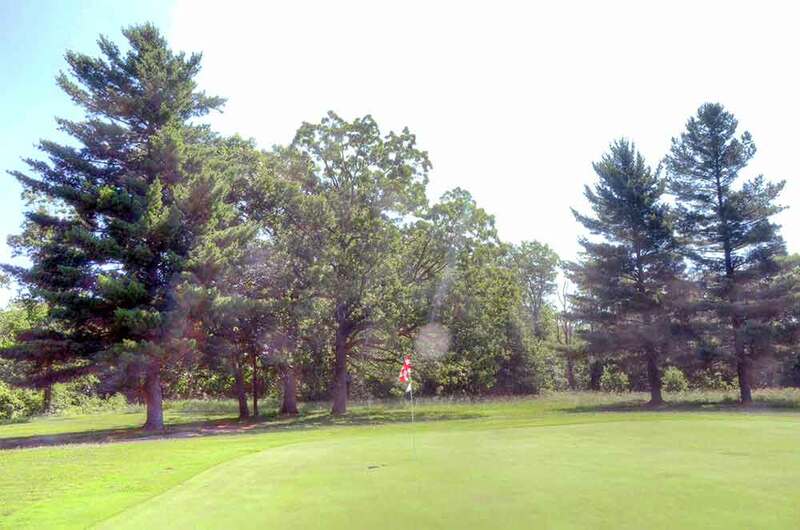 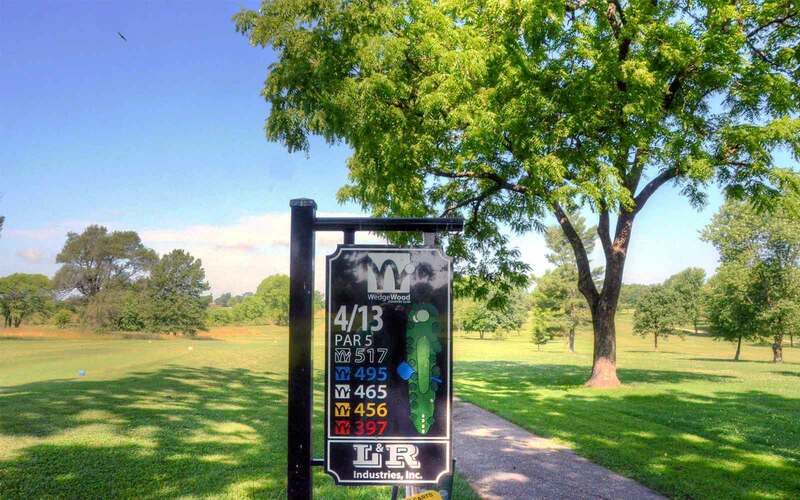 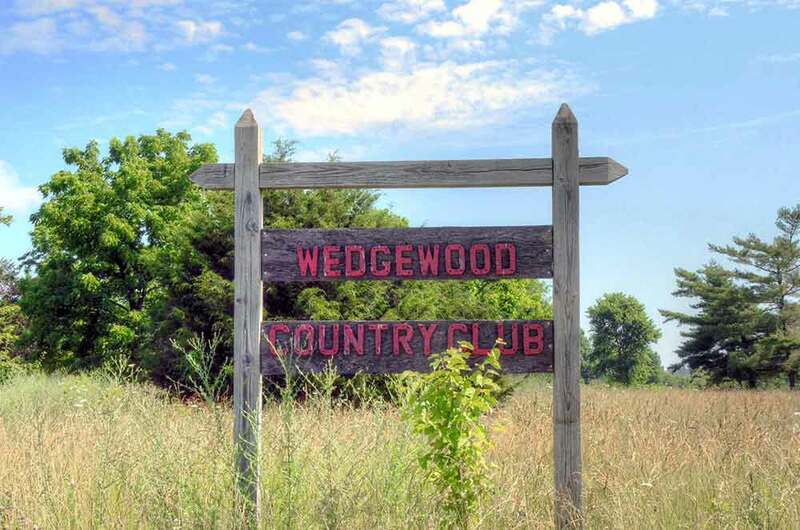 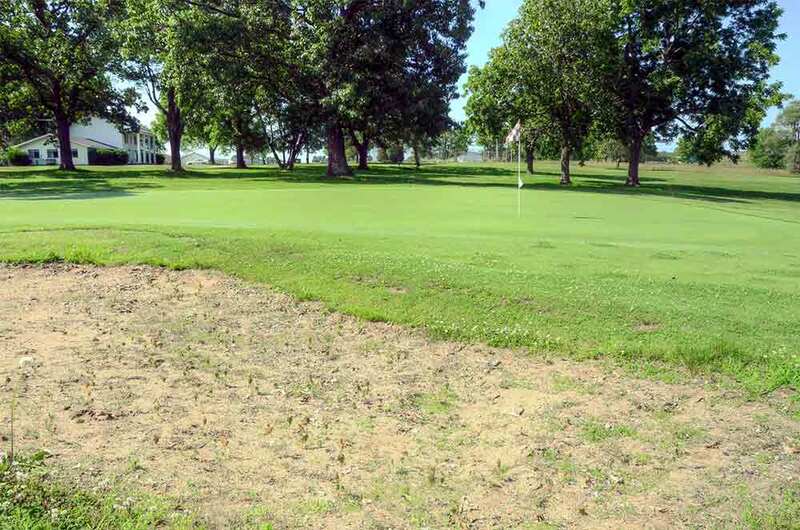 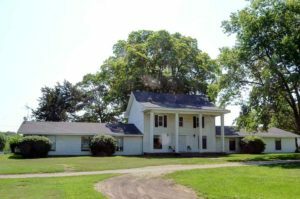 Wedgewood Country Club in Cabool, Missouri has good bones but is in need of a little TLC. From the members I have met and talked with, there seems to be a strong sense of community. 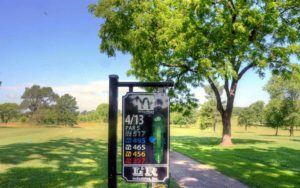 The members have a long list of things they want to accomplish to improve the course and they are working together to do so, but, like all courses, they have a limited budget. 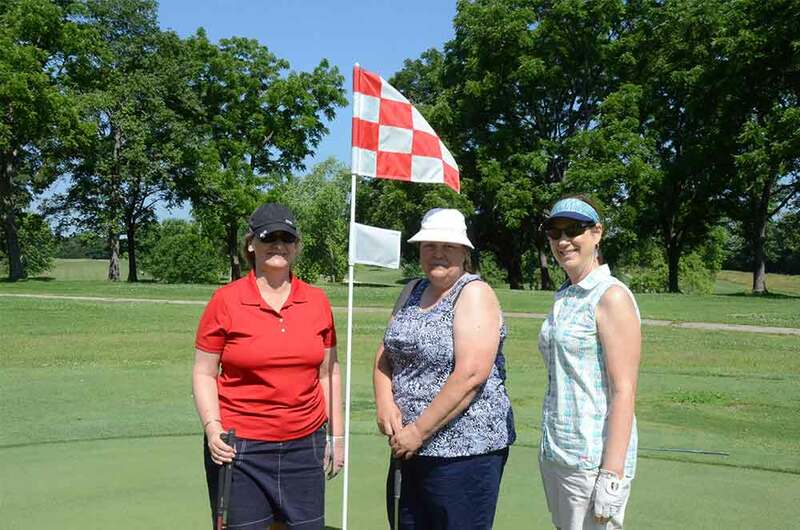 One of the young ladies I met, Donna Jones, is enthusiastic about the course and the membership’s vision for this club.